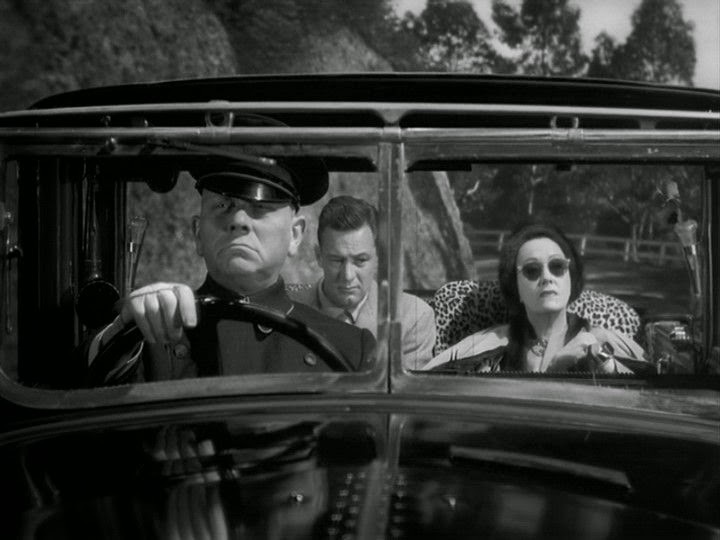 Silent movie legend Norma Desmond, as played by Gloria Swanson in Billy Wilder's dark Hollywood satire Sunset Boulevard (1950), was more than just "the greatest star of them all." Norma knew how to plan a memorable New Year's Eve party as illustrated in the clip above. Here are some tongue-in-cheek tips for planning a fabulous party the Norma way. 1. Money is no object. Spend lavishly to achieve your vision. 2. Watch your old movies over and over for party-planning inspiration. Norma also recommends forcing everyone else to watch them with you. 3. Have Max get the Isotta-Fraschini out of mothballs so you can purchase all your party supplies from the finest retailers in Beverly Hills. Important: don't forget the leopard print coat. 4. 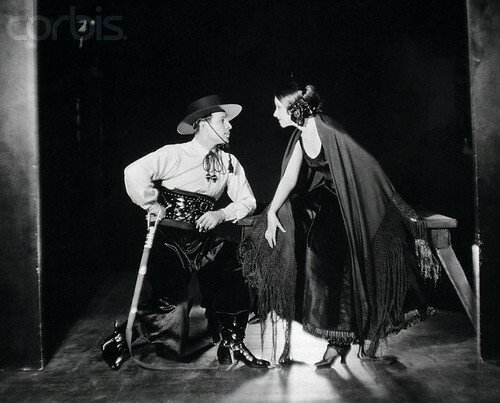 Install tile floors so guests can tango like Rudolph Valentino. Remember, that dear, sweet Rudy always told you there's nothing like tile for the tango. 5. Begin a strict diet and beauty regimen weeks before the party. Remember your adoring public wants to see you looking your best. 6. It's important to make a show-stopping entrance on the night of the party, so find a grand staircase and make Mr. DeMille proud. 7. Have a plan if your guests attempt to leave early. 8. No matter what happens, always remember that you are "the greatest star of them all." Seriously, I wish all of my readers a safe and fun-filled New Year's Eve and a blessed 2017! This party planner really appears to love her job. I didn't care for some details such as linens, flowers, or lighting, so I trusted the planner to make those decisions. So she did - and made everything look classy and cohesive. Without breaking my bank. Kent, Max von Mayerling would like to remind you that Norma Desmond is the greatest party planner of them all!